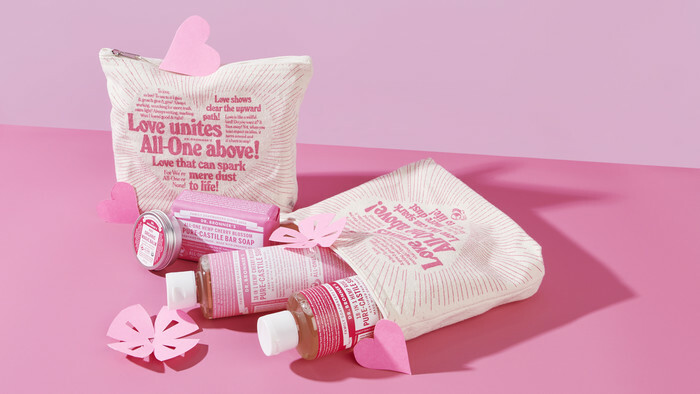 Spoil your loved one with the Dr Bronner's Pink Pack! 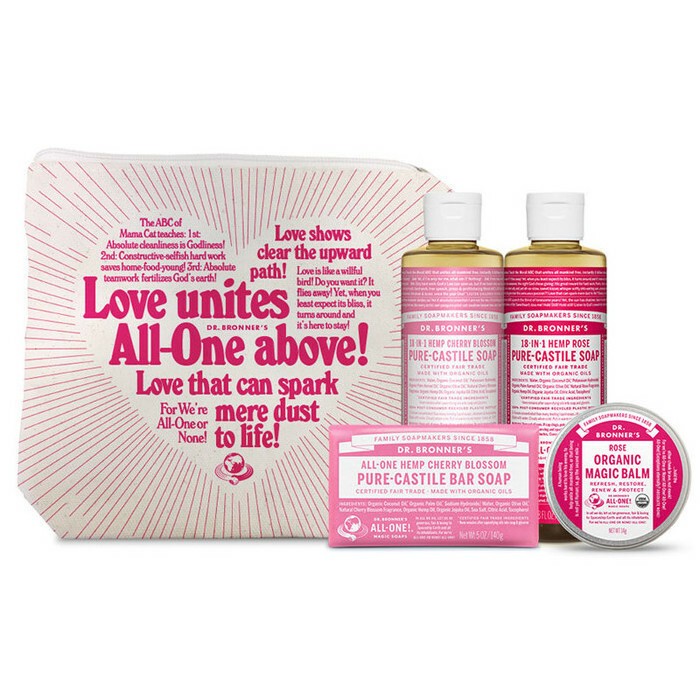 With a selection of the bestselling and deliciously fragrant Rose and Cherry Blossom scents, it makes a beautiful and useful gift for a loved one, containing a luxurious soap bar, body balm and the famous castile liquid soaps with 18 uses for the home and body!. 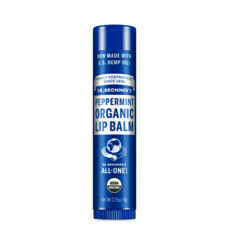 Made in the USA, Certified Organic, Certified Fair Trade, Certified Cruelty Free. 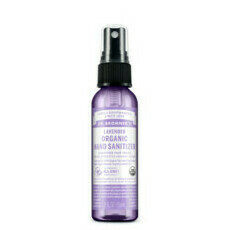 Organic Coconut Oil*, Organic Palm Oil*, Sodium Hydroxide**, Water, Natural Cherry Blossom Fragrance, Organic Olive Oil*, Organic Hemp Oil, Organic Jojoba Oil, Sea Salt, Citric Acid, Tocopherol. 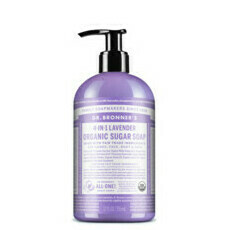 *Certified Fair Trade Ingredients. ** None remains after saponifying oils into soap & glycerin. 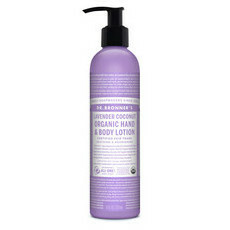 The Palm oil used in Dr Bronner soaps are certified that no rainforest habitat or wildlife is harmed. Certified under IMO’s “Fair for Life” program, the most rigorous fair trade and sustainable certification in the world, this also certifies Dr. Bronner’s existing fair trade coconut and palm oil sister companies, Serendipol and Serendipalm. I bought this purely for the rose balm, I don't really like the cherry blossom scent but it's a good value pack. Would make a nice gift.